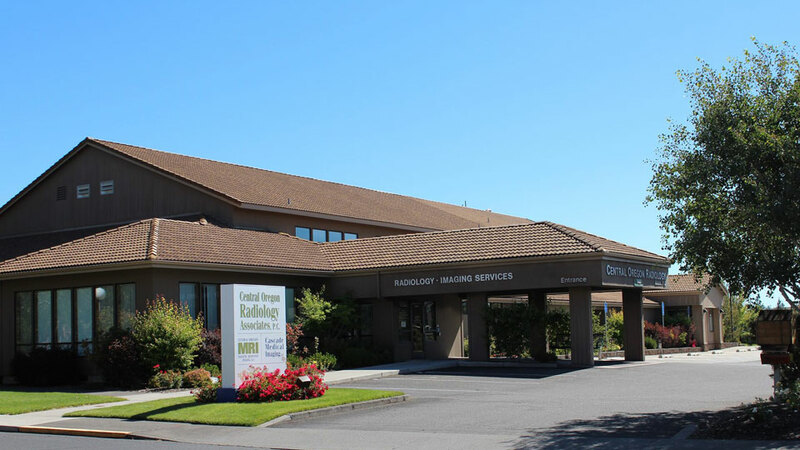 Central Oregon Radiology (CORA) is an accredited, professional physician group serving multiple state-of-the-art outpatient imaging centers and hospitals in the communities of Central and Eastern Oregon since 1947. With a staff of 20 physicians and over 160 professionally trained team members, they have offices in Bend, Redmond, Madras, and Prineville and offer some same day appointments. In Bend, they have two stand-alone facilities as well as a clinic in St. Charles Hospital. Services at their various locations include General Radiology (X-Ray) and Fluoroscopy, 3D Digital Mammography, Ultrasound, Nuclear Medicine, Positron Emission Tomography (PET), Computed Tomography (CT), Magnetic Resonance Imaging (MRI), Vascular and Interventional Radiology, and Women’s Imaging. All of their medical imaging modalities have been granted American College of Radiology accreditation, including equipment, quality control program, record keeping, and staff qualifications. CORA contracts with most insurance providers including, Medicare and Medicaid. Their patient forms are available online to save time with paperwork in the office.